The Weekly Famitsu has revealed the top 30 games Japanese gamers are most excited for as of June 21 to June 27, 2018. Super Smash Bros. 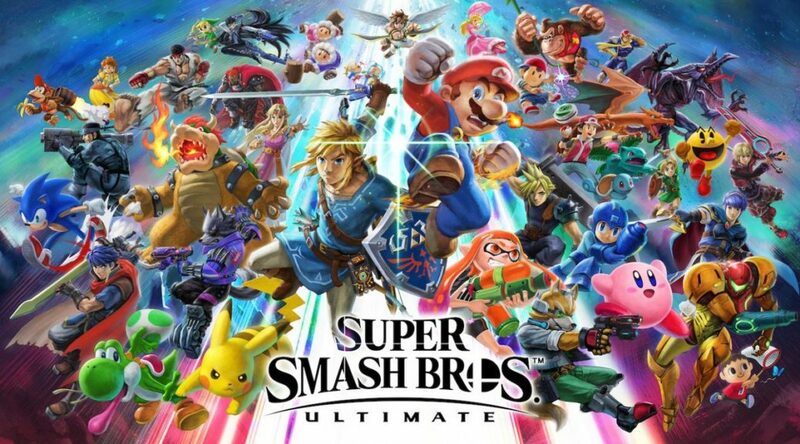 Ultimate, which was formally revealed at E3 2018, was the week’s third most wanted game at 422 votes. It was preceded by Octopath Traveler at 350 votes, another game coming to Nintendo Switch on July 13. Other notable mentions include Etrian Odyssey X (3DS, 7th place), Shin Megami Tensei V (Switch, 12th place), Bayonetta 3 (Switch, 13th place), and Pokemon Let’s GO Pikachu/Eevee (Switch, 14th place).